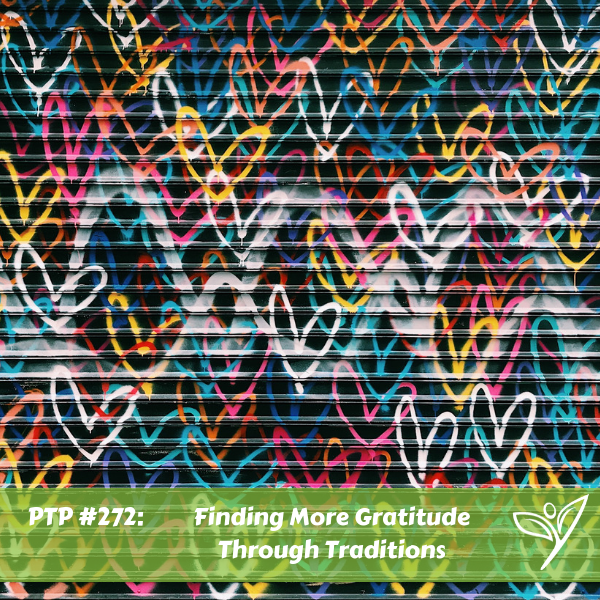 In this episode of The Plant Trainers Podcast, we talk about finding more gratitude through traditions. Since this episode is coming out the day after Thanksgiving we thought it would be a good time to discuss this topic. Giving thanks and spending time with family doesn’t need to happen one day a year. Sometimes we feel people are simply going through the motions with their holiday seasons or traditions. So today we wanted to challenge you to think outside the box. Take the time to really understand what gratitude is and how you celebrated your Thanksgiving and possibly even come up with new meaningful rituals in your everyday life or during your upcoming celebratory days to help up your levels. 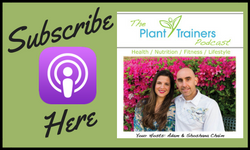 We thought that you could think of at least 3 people who you are grateful for and send them this podcast link www.planttrainers.com/272 with a little note of gratitude. Ask them to pay it forward and let’s see how many traditions we can make more “grateful” this season. You are a wonderful couple !!! Thank you…and thanks for listening!